LimeWire used to be the world's fastest and most installed file-sharing application, however, a court order dated October 26, 2010 brought LimeWire to an end. According to the injunction, LimeWire was demanded to shut down its entire operation, including the searching, downloading, uploading, file trading and/or file distribution functionality. 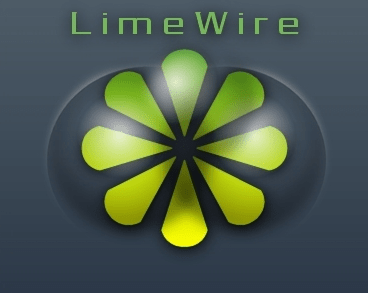 With LimeWire being disabled, users are now left with no choice but to seek for a LimeWire replacement. The good news is that many sites and programs like LimeWire are available out there. But which LimeWire alternatives can work equally well to download music and files? Take it easy, here we list the top LimeWire replacements that might help with the LimeWire withdrawal. In addition to the many sites like LimeWire that offer music downloading, a specific tool will come with more straightforward music downloading solution. Here a powerful LimeWire alternative named MacX Video Converter Pro suits you best. As a program like LimeWire, MacX Video Converter Pro empowers users the ability to freely download music and videos from any site, downloadable or not, including YouTube, Vimeo, Vevo, Pandora etc with its stunning recording ability. That means users can record any sound and activities shown on the screen and output the downloaded file to more than any format like MP3, WMA, AAC, MP4, AVI etc with no quality loss. This alternative to LimeWire will surely be a surprise as it also integrates useful features of video converting, YouTube downloading, slideshow making, video editing and many more. 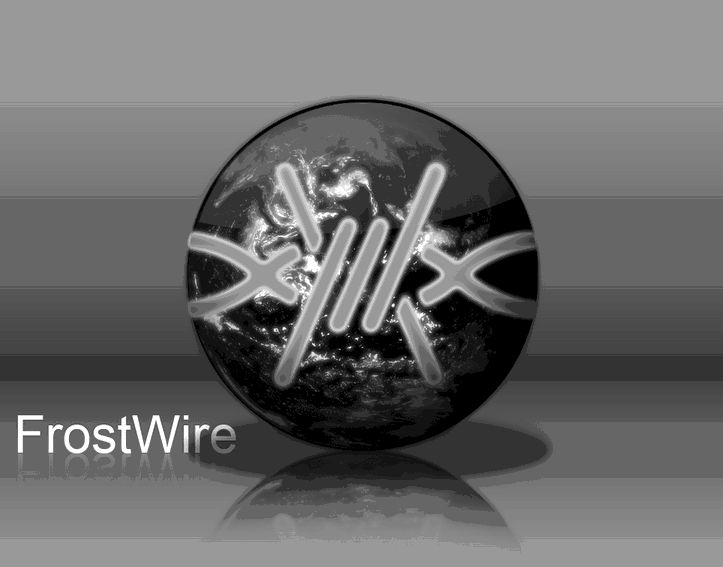 Since LimeWire became unusable, FrostWire has been regarded as one of the most viable LimeWire alternatives. FrostWire a free open source BitTorrent Client & Cloud file downloader app which provide Search, Download, Play and Share Files services. This free music downloader like LimeWire has versions for Windows, Mac OS, Linux and Android and is fully compatible with iTunes. As a LimeWire replacement which is similar to LimeWire in appearance, FrostWire works as good as LimeWire. Speaking of websites like LimeWire, Usenet is not to be missed. Usenet is a worldwide distributed Internet discussion system where users can post and download messages via Usenet server. It's a reliable alternative to LimeWire for finding and downloading digital media, offering relatively fast downloading speed and safety and security when downloading anything that interests you. 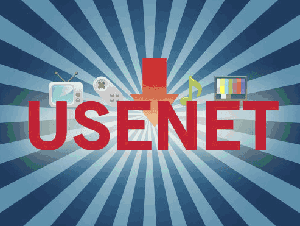 Surely Usenet is among the top sites like LimeWire but it requires a paid subscription. uTorrent, another good LimeWire replacement, is a small lightweight BitToreent client that combines standard features like bandwidth prioritization, scheduling, RSS auto-downloading and Mainline DHT. One of the good programs like limewire, uTorrent is also a basic and effective client. Users are given a quick access to a variety of content without any speed or size limitations with uTorrent. Summary: Although LimeWire is unfortunately disabled, the above recommended apps or websites like LimeWire all deliver excellent performance in downloading online media contents. But a problem still exists: which of the above LimeWire alternatives provides the "one size fits all" downloading solution? Should you choose a free music site like LimeWire or a specific pro? Well functionally, it's not hard to see that MacX Video Converter Pro will win this round. It offers more output file options, supports HD and 4K UHD video downloading, and delivers excellent file quality. Just follow the simple guide below to download video and music with this great Alternative to LimeWire. Step 1: Free Download this best program like LimeWire and launch it. Click the "Screen Recorder" button on the main interface. Step 2: Adjust the parameters like audio device, Max Framerate, Record Region, etc in the pop-out "screen recorder" dialog box. You are not suggested to adjust the audio settings in case the unexpected heightened volume troubles you. Step3: Choose a destination folder and save your downloaded video by clicking "Target Folder" button. Step 4: Click "Start Record" button, the program will start to record on Mac. After the recording, you can convert the recorded file to one of the format like MP3, AAC, WAV or MP4, AVI, MOV etc or device profile.